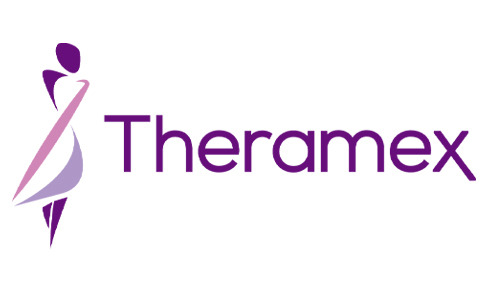 PR and digital communications specialist, ROAD, has been appointed by speciality pharmaceutical company Theramex, to work on its osteoporosis therapy, Actonel GR. Thermatex is dedicated to women and their health, with a broad portfolio of innovative and established brands covering contraception, fertility, menopause and osteoporosis. ROAD will be running a synchronised PR and social media programme in key European markets to educate GPs and patients about their treatment options, focusing particularly on new European guidance for the use of significantly better-tolerated treatments such as Theramex’s Actonel GR.